Grace Lee focuses on M&A and general corporate matters. She holds a J.D. from Boston College Law School and a B.A. in both history and government from the University of Virginia and is admitted to practice in Massachusetts and New York. 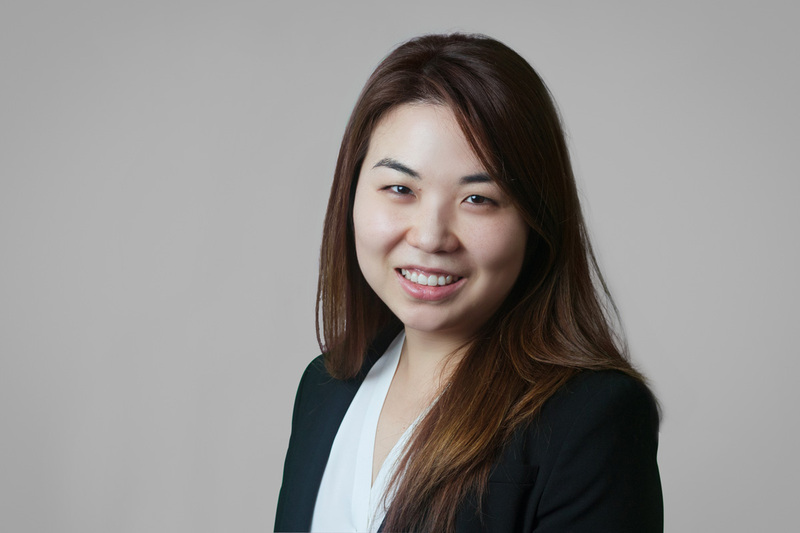 Grace was the Administrative Editor for the Uniform Commercial Code Reporter Digest and is fluent in Korean.